The Bosch Group, which has a manufacturing plant in Albion, IN, will donate $11,000 to a local school district so its students can participate in a national STEM-related competition. Students in the Central Noble Community School District will again participate in the Destination Imagination Challenge, in which teams of students work on a challenge, enter their work in a local competition and, if successful, move on to state and national competitions. 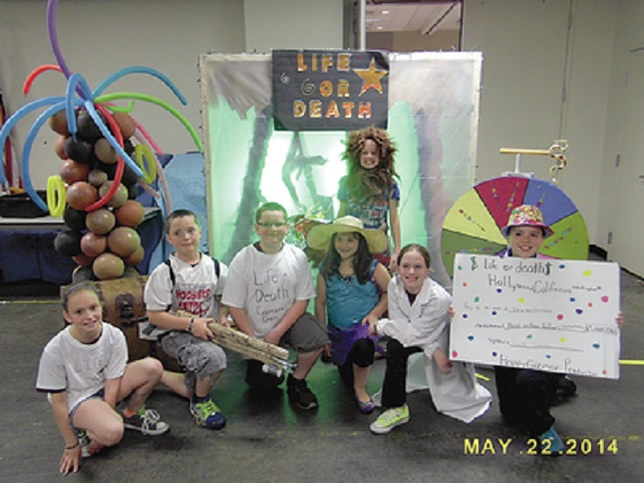 Central Noble students have participated in the Destination Imagination projects for 16 years. Of the five teams involving 25 students at both the elementary and high school level last year, four went on to the Indiana state competition and two to the global competition. The elementary school team from Albion placed 15th out of 60 teams and the high school team placed in the top half of some 70 teams in the global competition. The charitable arm of Bosch, which manufactures and markets automotive equipment, has contributed $35,000 to local school districts to support education in science, technology, engineering and math during the past year. The current $11,000 grant is for projects to be undertaken by the schools this year. It will help with supplies, registration and travel. "At Bosch, innovation is integral to what we do," said Michael Sagan, manager of the Bosch Albion manufacturing plant. "As we seek to hire associates, we look for many of these same attributes that Central Noble Schools is working to develop through programs like Destination Imagination." Central Noble Community Schools Superintendent Chris Daughtry said, "Knowing that we have companies like Bosch who are invested in the programs we participate in and care about the future of our students means a great deal to our schools and to our community."